Robin graduated from the Universiy of Michigan in 1998 with minor in Chemistry and a pre-dental major. 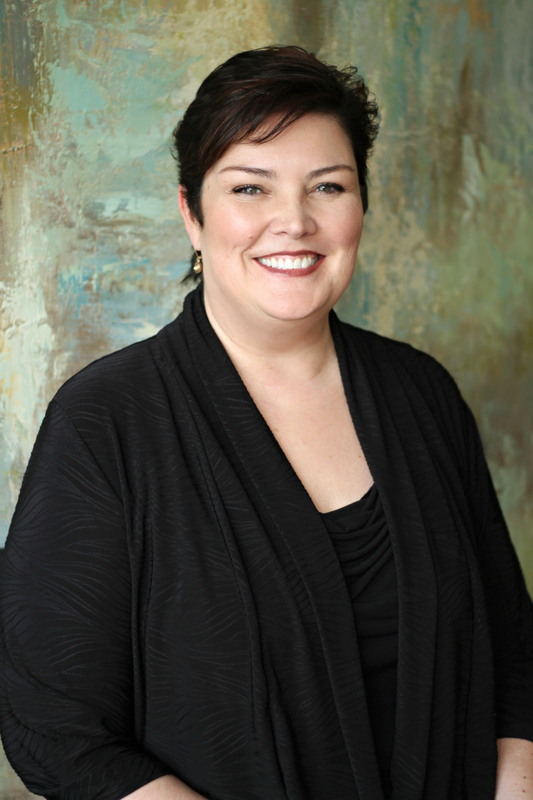 She began her career as a chairside dental assistant, right out of high school, and has been serving in the dental profession for over 30 years. She has been working with Butler Chiropractic since June of 2015. 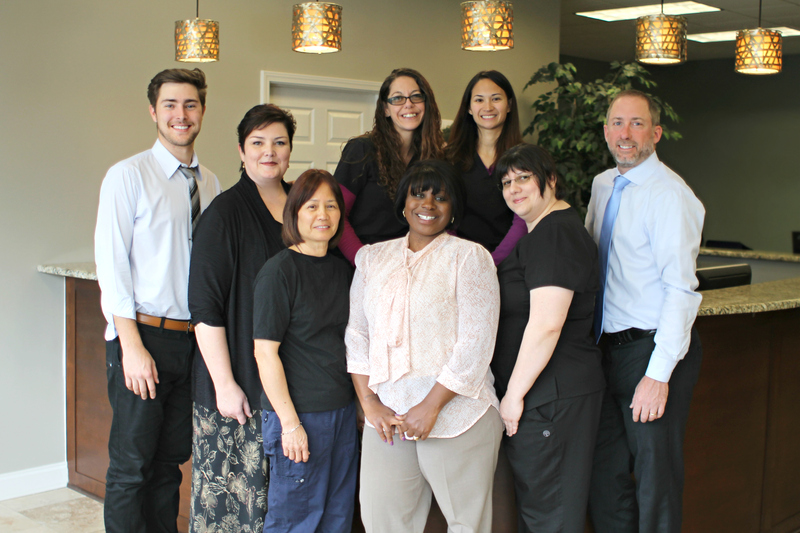 Her early love of chiropractic has grown even more since she has been able to work alongside her son, Dr. Pridemore. Robin looks forward to being able to assist our patients with their billing or case	management issues or any clinical related questions or concerns. She has a genuine love for people and it is her pleasure to know that she can be of assistance. In her free time, Robin enjoys spending time with her family, loving on her two pups Lexi and Bentley, reading and walking on the beach. Ashlea has been with Butler Chiropractic since November 2015 assisting our Neuropathy and Chiropractic patients.She is one of the bright smiling face that will welcome you at your visit!Ashlea moved to Georgia in 1986 with her now retired Air Force parents and her older brother who is currently serving in the Navy.She started chiropractic care in 1999 and loves the benefits of a great adjustment. Ashlea and her husband Ryan enjoy making memories with their two children Jacob and Audrey.They are active members of St. Patrick’s Catholic Church and the Middle GA ACTS community.Her hobbies include rosary making, Florida Gator sports, hockey, home improvement projects and staying active with their 4 dogs Xander, Keala (KK), Nala, & Zeke. 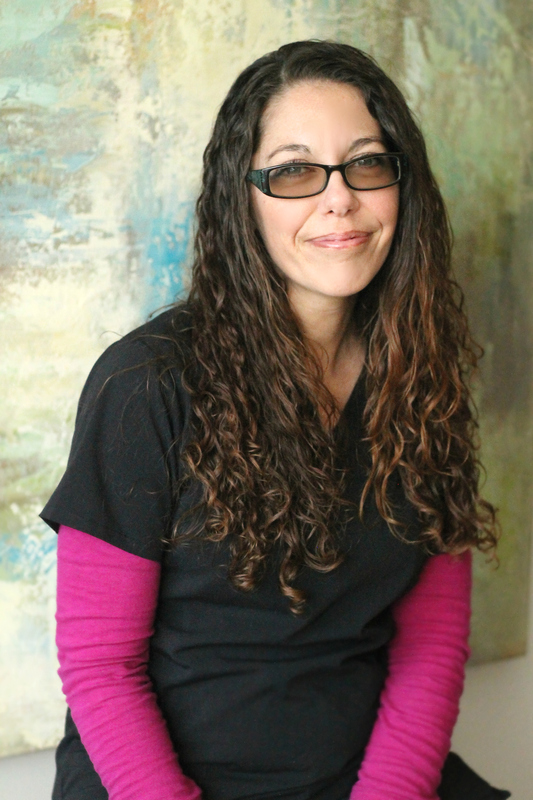 Niki started her journey with chiropractic in Hollywood, Florida in 1998 as a Chiropractic Assistant. 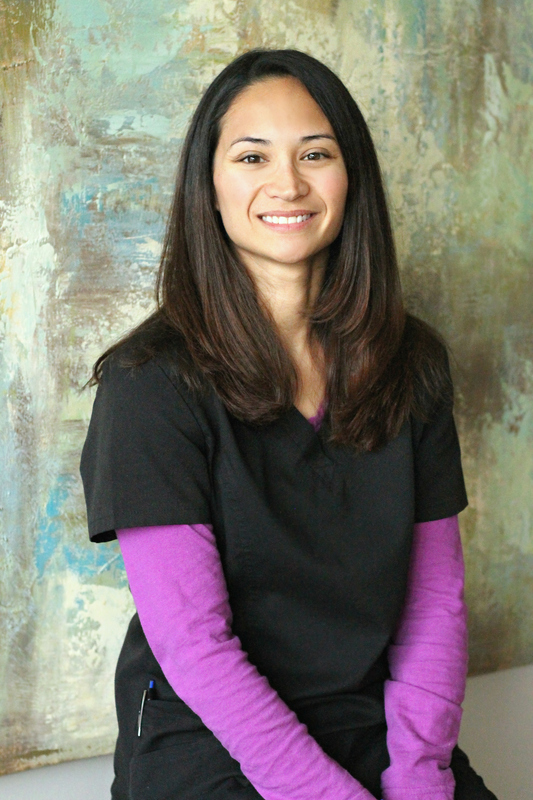 She later moved to Georgia in 2005 and has been with Butler Chiropractic since September 2016. She has an Associate's Degree in Medical Assisting and graduated with high honors from Keiser College in Fort Lauderdale, Florida. She lives in Warner Robins with her daughters, Skylar (14) and Isabella (4), and their mini zoo (dogs, cat and fish included). She is a member of Harvest Church in Warner Robins. In her spare time she enjoys being outdoors with her children hiking, camping and traveling. You can find her at the closest beach on any given weekend. Ashley is the newest member of our Butler Chiropractic family! Originally from Detroit, Michigan, she and her family moved to the middle Georgia area in the summer of 2015. She attended Wayne County Community college and took a deep interest in the fields of Mental Health and Psychology. Ashley looks forward to furthering her knowledge and comprehension of chiropractic. Over the years she has held many different titles and positions; one thing that has been a constant is the satisfaction that she receives from helping those in need. Cita certified through the Academy of Healing Arts Macon, Georgia in 2000; licensed in both Massage Therapy and Esthetics since 2005. 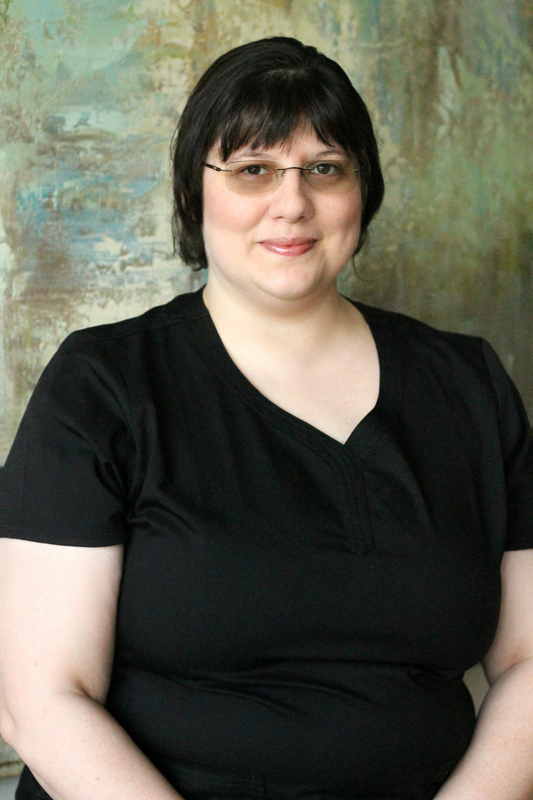 She also specializes in other areas of massage such as: Usui Reiki system of Natural Healing; Reconnecting Neuromuscular Response, RNRA a Body Balancing Technique; Soft Tissue Melt through Light Touch; Massage for Medically Frail and Oncology and Trigger Point Therapy. Cita is also certified in the use of Essential Oils through Raindrop Therapy Technique, Vibrational Raindrop Technique and Applied Vitaflex. 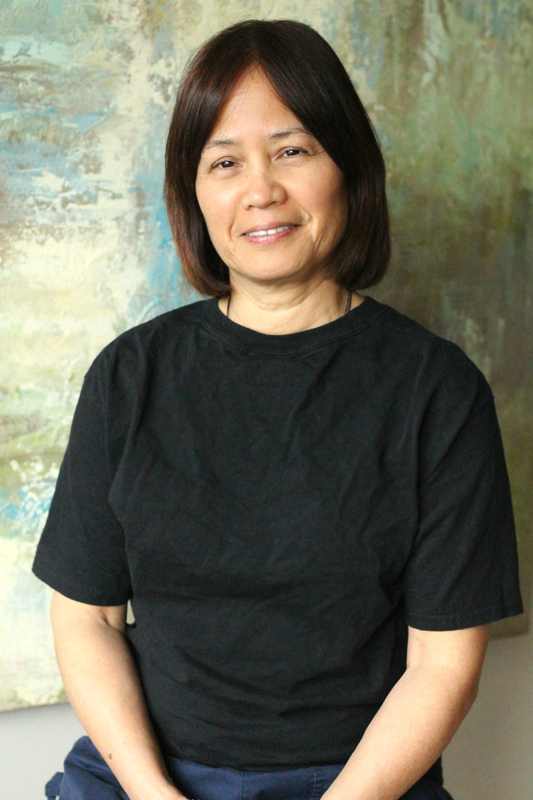 Cita believes that massage therapy, enhanced by a rich background deeply influenced by her native Hawaiian up-bringing, adds that “extra something” and has had an affect on her skills and techniques of massage. 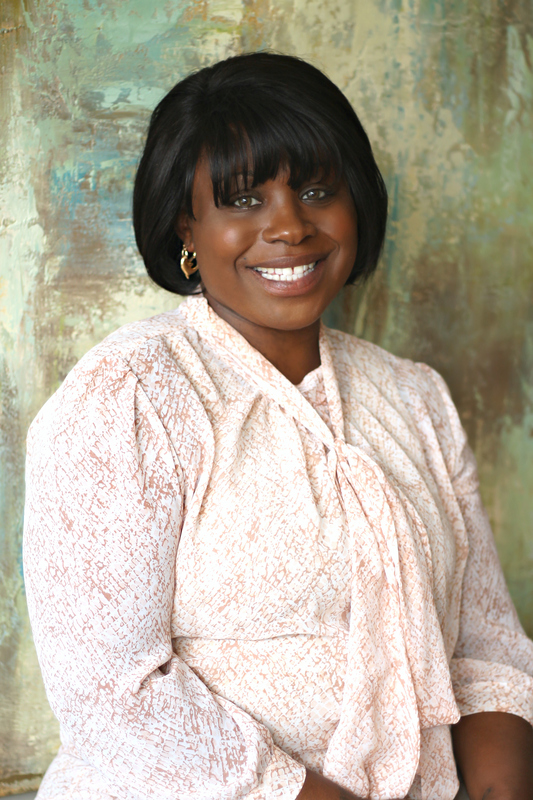 Catherine has been a Georgia Certified Massage Therapist since June 2007 and graduated from American Professional Institute. She is driven by a desire to help others achieve freedom from pain and maintain relaxation. Caring and kind, she uses these features and her knowledge of massage therapy lessons to enhance the lives of the people she works on. Catherine believes that a large influence in her life to become a massage therapist stems from having a mother who is also in the medical profession. When it came to choosing a career, working with her hands was a natural choice. Her hobbies consist of many varieties of arts and crafts such as sewing, needlepoint, painting, and illustration work. Catherine looks forward to working with you and helping you on your journey to a life of well-being.